It was an extremely sad day on the 11th of August 2014 when the world found out it lost one of its brightest and most liked public figures, beloved comedian/actor Robin Williams. A man whose energy and enthusiasm could not be contained by the human form, Williams spent a career spanning 50 plus year’s entertaining people from across the globe with his smartly observed and downright brilliant comedic sensibilities. A genius comic, Williams was also an incredibly gifted actor who appeared in a number of classic film’s, some comedy infused, others touching and emotionally resonate, showcasing Williams was more than just a funnyman, he was a man that knew and understood the human condition. With a huge number of feature films in his CV, picking a Top 10 for such an eclectic array of feature’s is no easy task but below is a solid representation of why Williams was such a highly regarded Hollywood icon. These film’s a perfect example of while Williams may be gone, he is not forgotten. Happy reading and happy watching. Look at this! My first day as a woman and I’m getting hot flashes. 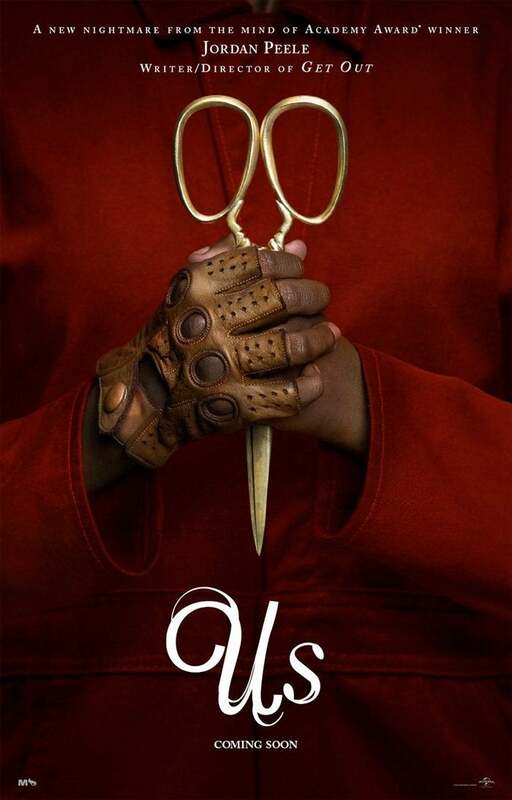 A film where Williams is allowed to ham it up under the guise of drag and make-up as an aged housekeeper is going to be a rather silly affair but this box-office smash is the perfect example of Williams ability to completely command his comedic surroundings and this much-loved family classic holds up well today thanks to Williams winning turn as loving dad Daniel Hillard. Come on, keep your chin up. Crying never helped anybody do anything, okay? You have a problem, you face it like a man. 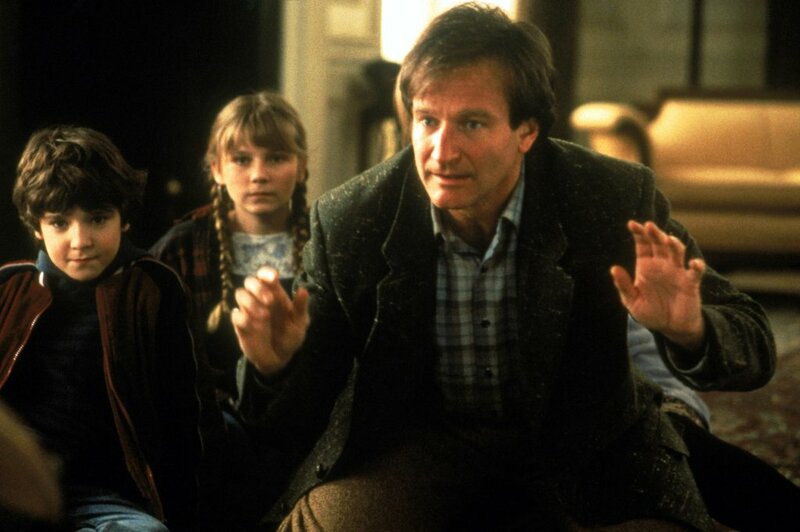 The recent Jumanji may’ve been a world-conquering smash but William’s 1995 original remains a genuine family classic. Filled with wonder and fantasy whimsy as a board game comes to life, Jumanji is one of the best examples of 1990’s family film’s and a film as fun as you’d remembered it being upon first watch. The beloved Disney film (that is soon to be reimagined by Guy Richie in a live action format) featured a scene-stealing Williams as Genie, using his voice as a comedic tool and showcasing he wasn’t just a force in front of the camera. One of the best and most accessible examples of classic Disney animation, Aladdin is a deserving favourite of many children of the 90’s. One of the most divisive films of Steven Spielberg’s career, Hook divides viewers into those that hate it and those that love it. As a pirate loving child I certainly have fond memories of Spielberg’s inventive and colourful take on the Peter Pan story and Williams is a blast as the aged Pan who makes an unwilling and unplanned trip back to Neverland to face his old nemesis Hook. Williams delivered a fine turn in famed director Christopher Nolan’s little-seen crime thriller Insomnia. Alongside Al Pacino Williams found a nice groove as the devious Walter Finch and Insomnia remains one of Williams and Nolan’s most atmospheric and dark ventures. A lot of you may wonder what on earth this film is doing here on this list, or perhaps even what World’s Greatest Dad is but in teaming up with comedy legend Bobcat Goldthwait who directs this dark comedy, Williams delivered one of his best individual turns as grieving father/teacher Lance Clayton. An emotionally charged and unique tale of suicide and grief, World’s Greatest Dad may not have received much recognition upon initial release but it’s a challenging and rewarding film that deserves to be sought out. 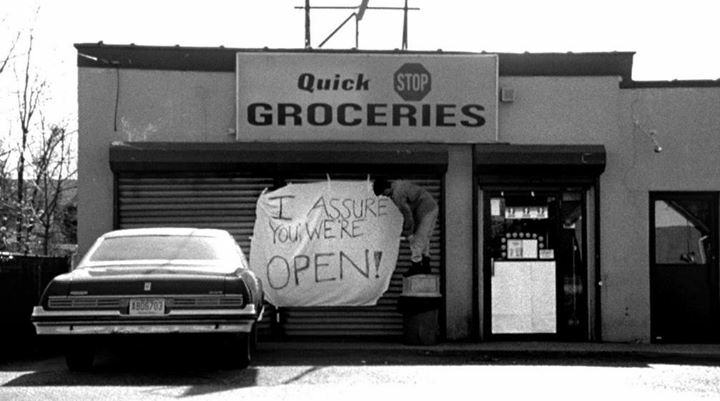 Back in the days where photos were developed manually, One Hour Photo would’ve made you think twice about popping down to the nearest outlet to get your private pictures developed. Williams was never more creepy or eerie than he was here as lonely photo developer Seymour Parrish in Mark Romanek’s memorable debut film. A film that would mean a lot to many a different viewer, Dead Poet’s Society was and still is a much loved sensation that featured Williams in one of his most inspiring and memorable roles as English teacher John Keating. With typically assured direction by Australian filmmaking icon Peter Weir, Dead Poet’s Society is an oft-imitated by rarely bettered example of life-affirming lessons. Goooooooood morning, Vietnam! Hey, this is not a test! This is rock and roll! Time to rock it from the Delta to the D.M.Z.! A box-office sensation upon release, Barry Levinson’s comedy with a message allowed Williams to craft one of his greatest ever creations. Instilling his unconventional radio broadcaster Adrian Cronauer with a frenetic energy (Williams ad-libbed the films various radio broadcasts), Williams helps bring this tale of a radio DJ stationed in Vietnam to life in stunning fashion in what remains one Levinson’s greatest achievements. You’re not perfect, sport, and let me save you the suspense: this girl you’ve met, she’s not perfect either. But the question is whether or not you’re perfect for each other. In the role that delivered him his sole Oscar, Williams broke hearts and made us laugh in equal measure as kind-hearted psychologist Sean. Eating up the script from then up-starts Matt Damon and Ben Affleck, Williams is one of the many fine components of this heart-warming tale that remains a favourite film of many to this day. 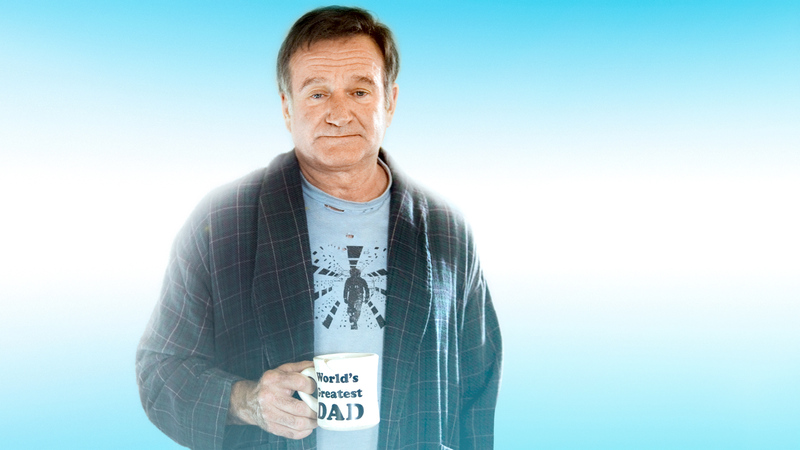 What’s your favourite Robin Williams film or performance? Let me know in the comments below, I would love to hear from you! 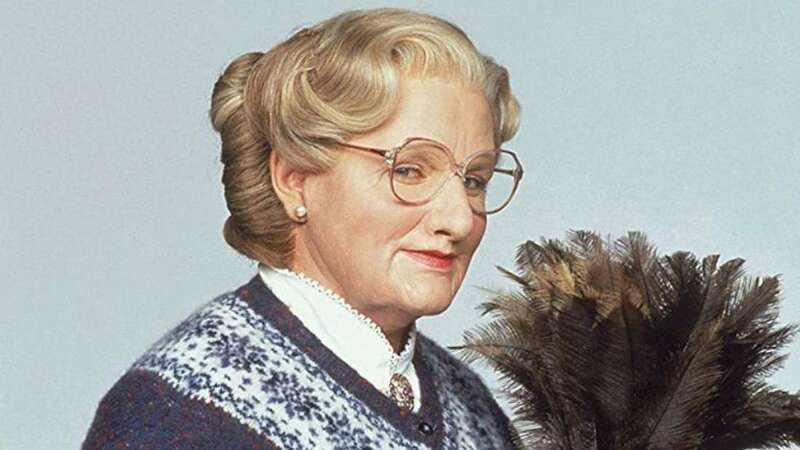 It’s always sad watching anything with Robin Williams on nowadays, because while he’s so amazingly funny you just know he’s suffering so much on the inside, and it’s gutting. 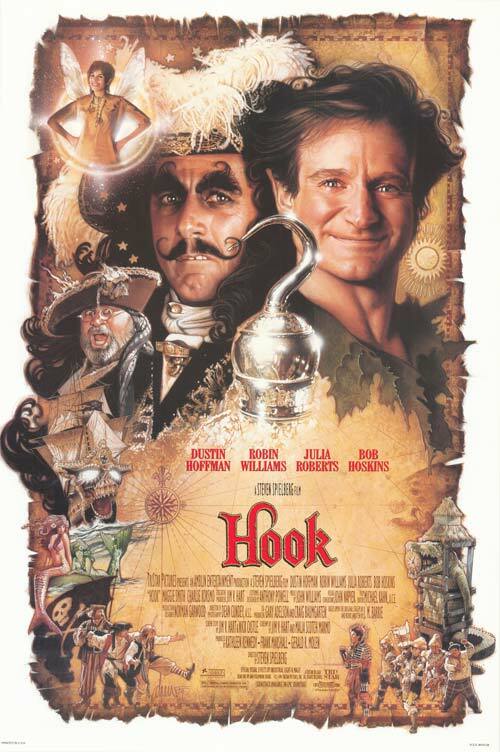 Anyway, favourite Williams film is Hook, always loved that one since I was young. One Hour Photo is an outstanding, harrowing film as well. Shout-out to Patch Adams as well. Some wise and agreeable words there Kieran. His array of films were quite incredible, so many classics that he was involved with. All those movies are great ones. My favourite is Good Will Hunting. I just love that famous monologue he does on the park bench. Absolutely I’m the same. I watched Good Will Hunting later in High School and I found it really emotionally affecting and relevant and has stuck with me ever since. Williams was just amazing in all his scenes. Not many actors would have a list of films like this! It was a great career. A great list isn’t it! There’s some good ones left off to. I loved World’s Greatest Dad. 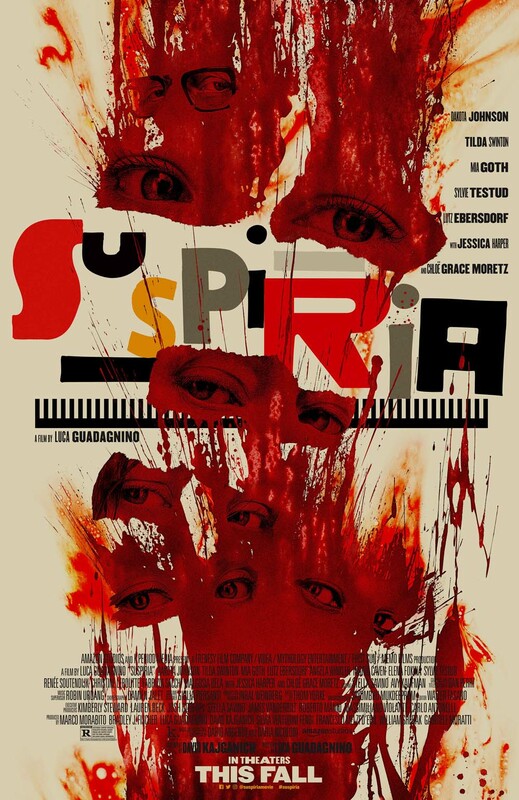 Such an interesting film and performance. It has to be Good Will Hunting in the number one spot for me too though. So glad you’ve seen it, so many people haven’t! 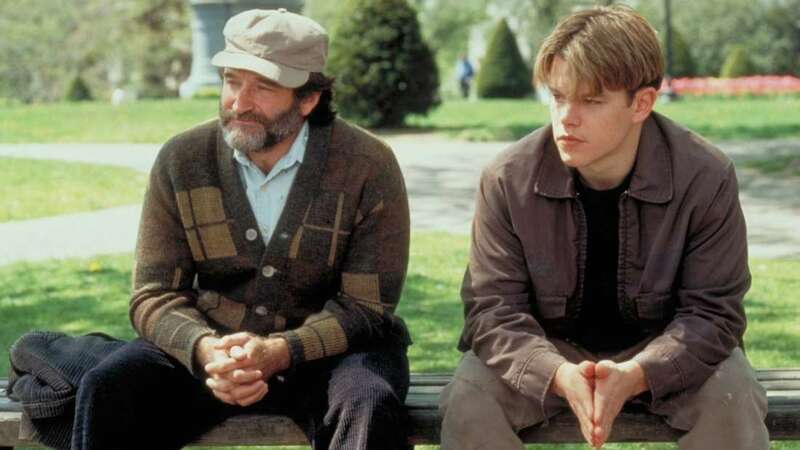 Good Will Hunting is just such a an all-round great film, it will always remain a special film to me.